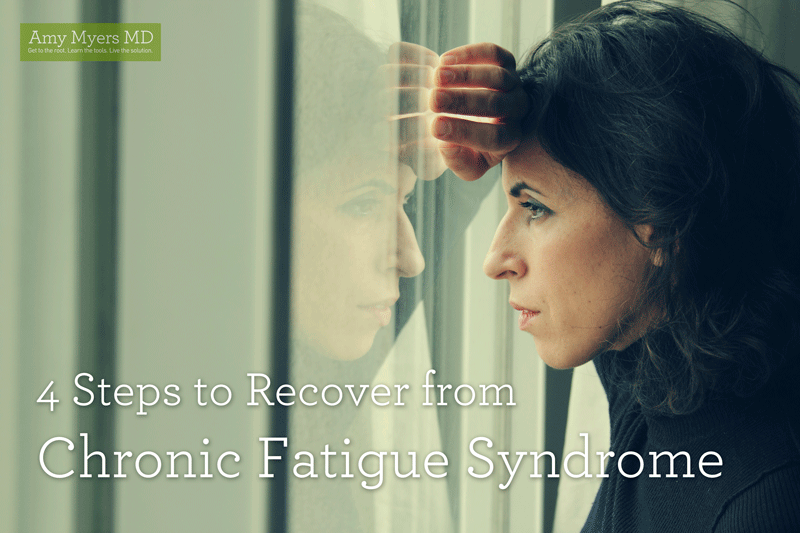 Chronic Fatigue Syndrome (CFS) affects up to 2.5 million Americans and for most is a very debilitating illness. Conventional medicine is just now coming around to recognizing CFS as a real syndrome, and it is generally only as a diagnosis of of exclusion, meaning they ruled out other diseases and did not find any reason for the fatigue. Symptoms of CFS can be very broad and vague and often include extreme exhaustion, memory loss, headache, muscle fatigue, weakness, and pain lasting at least six months. Conventional medicine’s only treatment for CFS is prescription drugs to manage symptoms, including pain medications, sleep aids, and antidepressants. I can tell you that CFS is real. I see it every day in my functional medicine practice, and I personally experienced it while in my emergency medicine residency. I was recently on The Dr. Oz Show sharing my story with CFS. Although it’s not officially classified defined as an autoimmune disease, CFS involves many similar symptoms as well as widespread inflammation and shares many of the same root causes as autoimmunity. 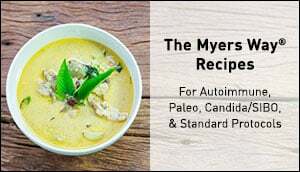 I consider CFS to be on the “autoimmune spectrum,” and I help my patients to reverse it using The Myers Way®. 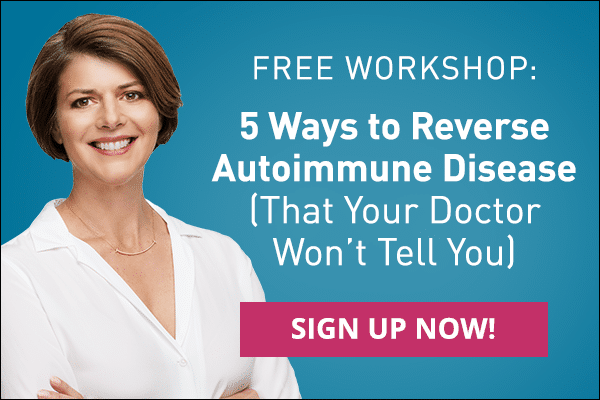 In my book, The Autoimmune Solution, I walk you through my proven program to treat and reverse the full spectrum of inflammatory symptoms and diseases including CFS. My goal is to find out what’s causing the cascade of inflammation and stop the symptoms at the source. Leaky Gut – When your gut is leaky, your immune system is on constant high alert. The toxins, microbes, and undigested food particles that escape your gastrointestinal tract and enter your bloodstream set off a cycle of inflammation that causes symptoms throughout your body. Leaky gut can cause fatigue, brain fog, muscle aches, joint pain, and virtually any other symptoms associated with CFS. If you have CFS or any other inflammatory condition such an autoimmune disease, it’s safe to say you likely have a leaky gut. Diet – At the root of disease is chronic inflammation, and a diet high in inflammatory foods can be a major challenge for your immune system. Gluten, grains, legumes, foods that are not easily broken down, and foods you are sensitive to put a strain on your digestive tract, contributing to leaky gut and provoking a constant immune response from your body. Gluten in particular has actually been linked to more than 55 diseases, and that’s because most symptoms of gluten sensitivity are not digestive in nature, but can include pain, sleep disturbances, brain fog, fatigue, depression, cognitive impairment, and behavioral issues. 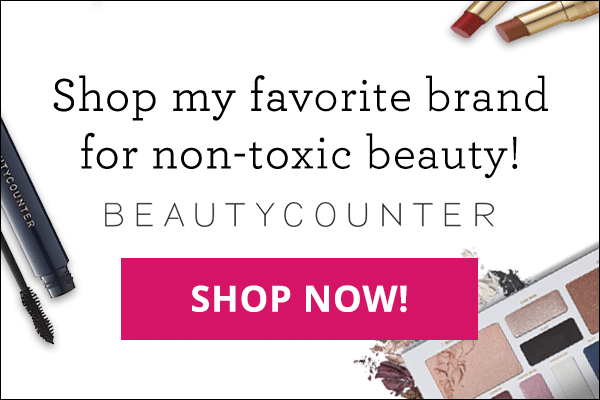 Toxins – When you think of toxins, you probably think of heavy metals, pesticides in conventionally grown food, and chemicals in household cleaning products. You should certainly lessen your exposure to each of those (see my tips for a toxin-free home), but there is another type of toxin I suspect when I am treating a patient for CFS: mycotoxins, which are the volatile organic compounds (VOCs) given off by certain types of mold that can have very harmful side effects. Only 25% of the population has the genes that make them susceptible to the effects of mycotoxins, so many doctors (even functional medicine doctors) overlook mold as a potential cause of CFS. Mycotoxin exposure can lead to cognitive impairment, fatigue, muscle weakness, neurological issues, brain fog, memory loss, and mood imbalances, which can be symptoms of CFS. I begin to suspect mold when a patient a) isn’t getting better after following The Myers Way®, b) quickly succumbed to their disease out of the blue, or c) has recurrent fungal infections, like Candida overgrowth. Living or working in a damp environment or an older building with known leaks is also a big red flag that tells me that mold may be a problem. You can find more information about mold exposure in The Autoimmune Solution, and in The Myers Way® Podcast. Infections and stress – I put these two together because they go hand-in-hand. Emotional, mental, and physical stress lower your body’s ability to fight infections, and infections put more stress on your body. Stress can also trigger and retrigger certain viral infections that might be lying dormant in your body. Epstein-Barr Virus (EBV) is the virus that causes mononucleosis, or mono. It’s extremely common–95% of Americans have been exposed to EBV (whether they developed mono or not) by the time they reach 40. Once you’ve been exposed to EBV, it does not leave your body. It becomes latent, but always has the potential of being retriggered if your immune system becomes compromised–for example, during periods of high stress. In most healthy people, EBV never reactivates, but studies have shown that CFS is associated with a reactivation of the virus. If I have ruled out other causes, I will then turn to Lyme disease. Lyme disease shares many similarities to both autoimmune disease and CFS. In fact, many people are often misdiagnosed with one or both of those when really, the underlying issue is Lyme. It’s estimated that 50% of those who test negative to Lyme on conventional testing are false negatives, meaning they have actually been infected with Lyme. Pillar I: Heal your gut. 80% of your immune system is located in your gut, therefore healing your gut is essential to restoring your immune system and your health. It’s all about removing the bad, replacing the good, reinoculating with healthy bacteria, and repairing your damaged gut! One of my favorite gut-healing practices, especially for my CFS patients, is to regularly drink bone broth. The nutrients and collagen contained in bone broth give a boost of energy and help repair damaged intestinal cells. Many of my patients drink it in place of their morning coffee, which is a gut irritant. Pillar II: Get rid of gluten, grains, and legumes. Food sensitivities are responsible for CFS symptoms in many cases. I recommend that all of my patients remove gluten from their diets because it’s so inflammatory, and because gluten sensitivity causes so many cognitive problems. If you have CFS, that means you’re already on the autoimmune spectrum. I highly recommend removing all grains and legumes from your diet as well. Pillar III: Tame the toxins. If you suspect that toxic mold could be to blame for your CFS, see a functional medicine practitioner who can test your body for mycotoxin exposure. You will need to first determine the source of the mold so you can get away from it, and you may then require prescription medications to bind the toxins, antifungals to kill the toxins, and glutathione to remove the toxins from your system. 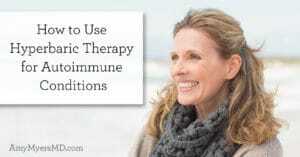 I cover this topic in much greater detail in The Autoimmune Solution and The Myers Way® Podcast. Reduce your exposure to other toxins wherever possible. Start with incorporating more organic food into your diet and drink lots of filtered water to support your body’s own natural detox processes. Pillar IV: Heal your infections and relieve your stress. Any doctor can test you for EBV or other viral infections, and it’s very likely that you’ve been exposed at some point. There are antiviral medications out there, but I’ve found a more effective strategy is to support your immune system with The Myers Way® and prioritize stress reduction. You can also supplement with humic acid and lauricidin, which I have found to be effective in treating patients with EBV. If you suspect you may have Lyme disease, it’s important to get tested correctly. I use a test called iSpot Lyme, which is more accurate than conventional testing (conventional testing for Lyme is only accurate about 50% of the time). Any conventional or functional medicine practitioner should be able to order this test for you. 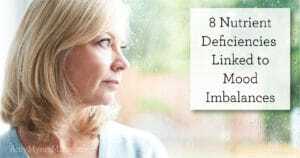 I list several resources in The Autoimmune Solution for those who think Lyme might be a problem.